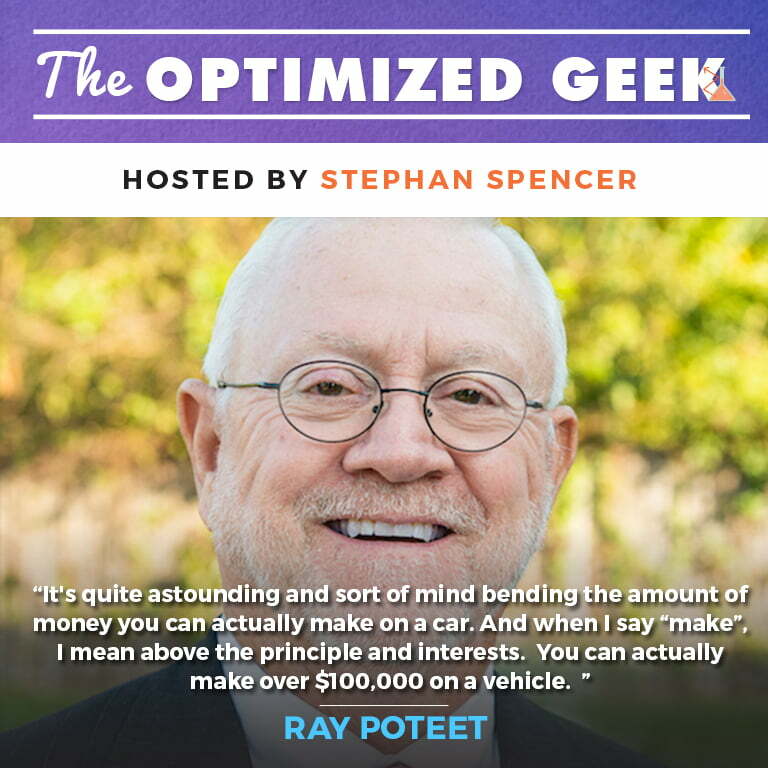 Our founder Ray Poteet was recently interviewed in an OptimizedGeek podcast, where he explained how infinite banking can turn a life insurance policy into a nest egg. For readers that haven’t heard of infinite banking before, it’s a way to create your own private bank that you use instead of a conventional bank; for loans, for storing money, for financing cars, vacations, houses and education. 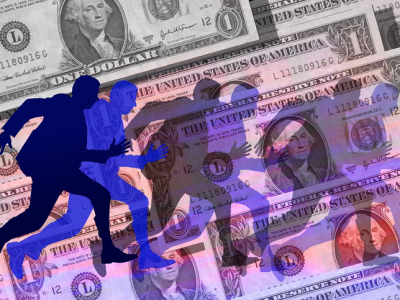 Many Americans are familiar with a 401K as a retirement savings vehicle, but infinite banking is much more powerful. 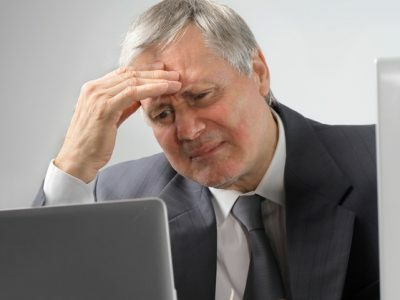 For example: you can benefit from the life insurance policy by taking loans out rather than having to wait until retirement to access the money. And over time, since you are paying yourself interest rather than to the bank and due to the miracle of compound interest, your wealth grows exponentially. 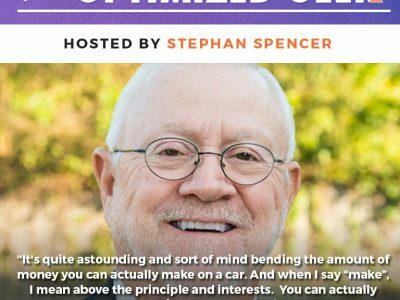 Ray shares on the podcast that by using infinite banking since 2001 for just financing the cars for his family of 5 primary drivers, the system has created $700,000 in wealth. Listen to the podcast and get an in-depth explanation of how infinite banking works.